The Oscar red carpet events are very productive of classic red carpet dresses. We have seen hundreds of stunning evening gowns during the past years on the red carpet of the Oscar Awards*. We applause for the stars winning the awards and are amazed by all their glamorous designer evening gowns without even dreaming that we can wear dresses like theirs one day. However at TheCelebrityDresses your dream can easily come true. Here you can find cheap prom dresses and evening dress inspired by angelina jolie, halle berry, nicole kidman, hillary swanks, jennifer lopez, anne hathaway and other celebrities! 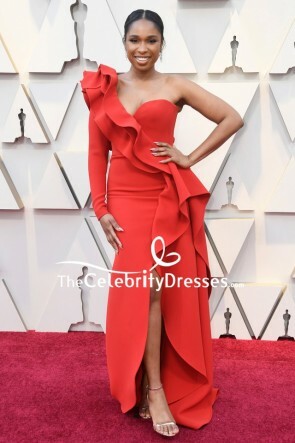 Get your own inspired version of the most stunning red carpet gowns ever seen at the Oscars (2018,2017, 2016, 2019 and before) red carpet! 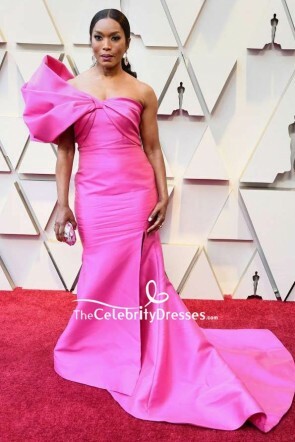 Every year we are amazed by the various chic dress styles at the Oscars* and now thanks to our designers' hard work most of the best dresses that celebrities wore to the ceremony of the Oscars* are available in inspired recreations. Spend much less to get the same look for your next event! An elegant prom dress or evening gown inspired by the celebrities walking the red carpet of the Oscars* will undoubtedly make you "wowed" at and turn you into the center of attention! * The terms Academy Awards, Oscars and the "©Oscar®" statuette are trade marks owned by the Academy of Motion Picture Arts and Sciences (the "Academy"). 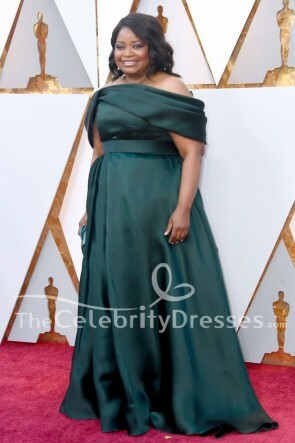 The "Academy" is in no way associated with TheCelebrityDresses.com and do not endorse in whole or in part TheCelebrityDresses.com. 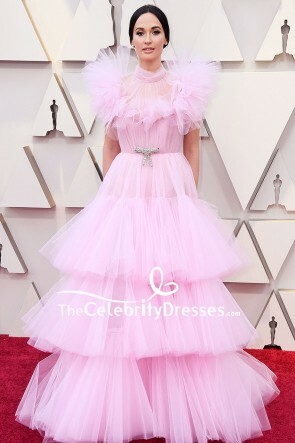 The items listed on TheCelebrityDresses.com with afore mentioned terms and statuette are only inspired versions that are not endorsed, recommended or approved by either the "Academy", the original designers of the celebrity dresses or the celebrities themselfves. See original Oscar dresses at http://oscar.go.com/.